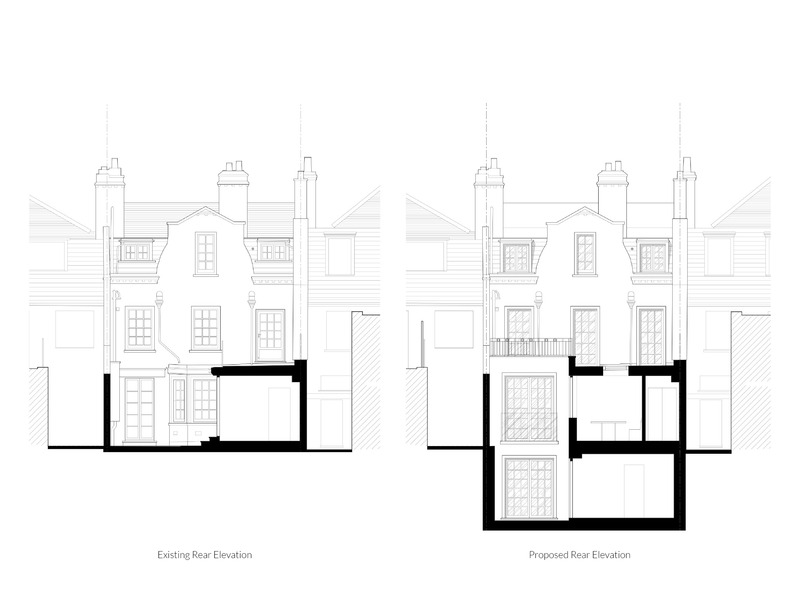 Planning permission has been granted for the creation of a full basement excavation beneath a townhouse on Pavilion Rd on the fringes of the Cadogan Estate, Knightsbridge. 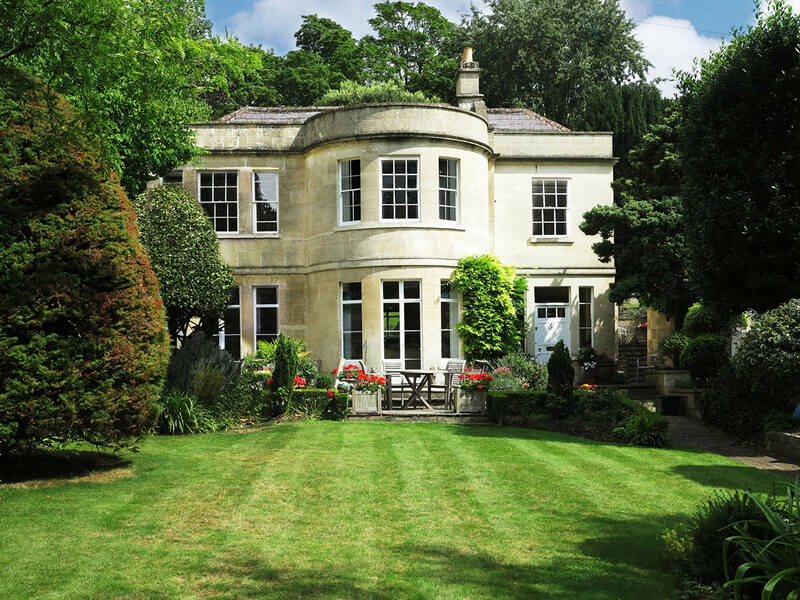 The approval also includes, new rear extensions and the comprehensive internal remodelling of the property, which is situated within the Hans Town conservation area. The success of the application was underpinned by a comprehensive and positive pre-application submitted at the beginning of the year. 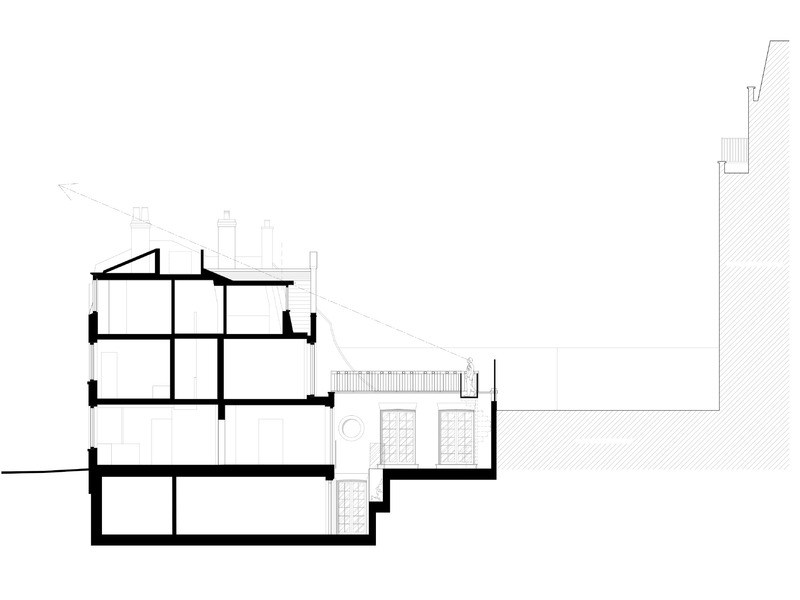 This required Alex Tart Architects to co-ordinate information from a wide array of consultants in order to resolve all of the council’s concerns and requirements. 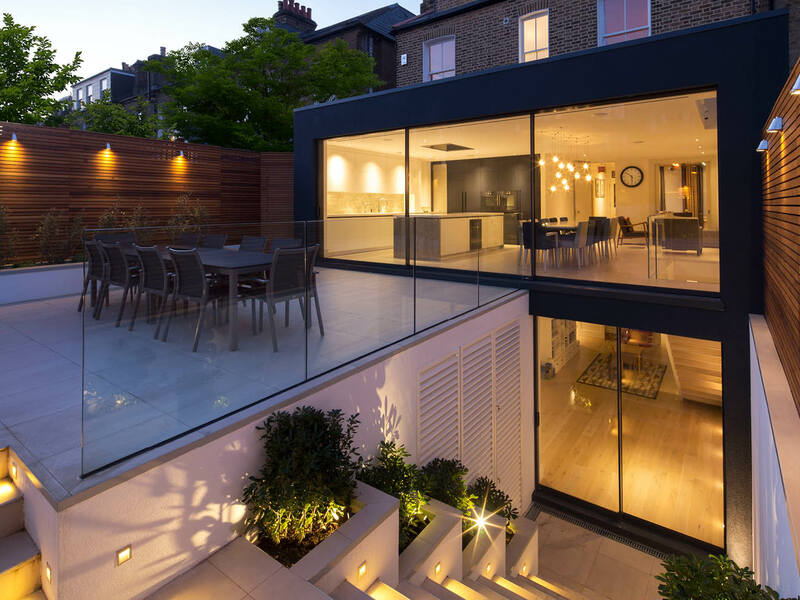 This comprehensive approach to basement applications, has been proven time and again, as the best route to approval within the Royal Borough of Kensington and Chelsea, which is notorious for its opposition to basement schemes.